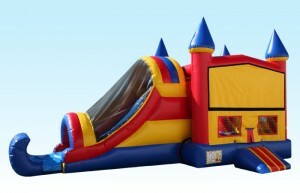 Details: The Castles Combo contains a jumping area, dual slide, and basketball hoop. 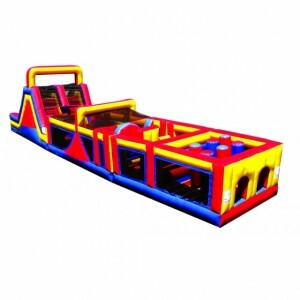 The dual slide allows kids to slide together. 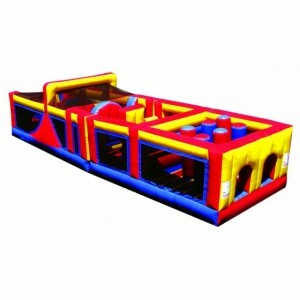 Our Castle Combo promises something for the younger kids and older kids and keeps them entertained for hours. 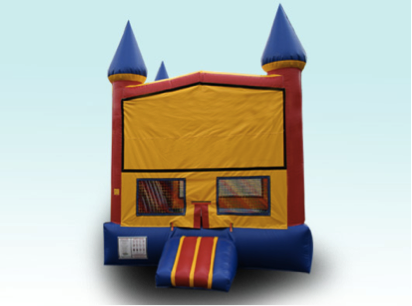 Details: 16′ W x 18′ H (5′ required on each side for securing), weighs 380 lbs and holds up to 600 pounds (approximately 165 maximum weight per person). 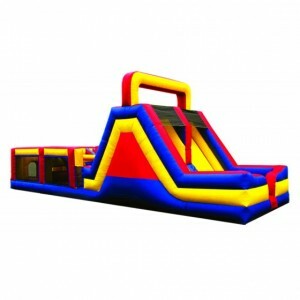 Requires electrical outlet, garden hose with active water supply (hose can be provided).Our Monster Wave inflatable water slide includes safe climb up stairs, enclosed soft landing pad and TWO SLIDING AREAS! 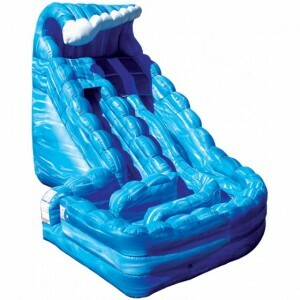 The slide simulates riding down rapids with a thrilling wavy bump between the journey down to a splash landing! 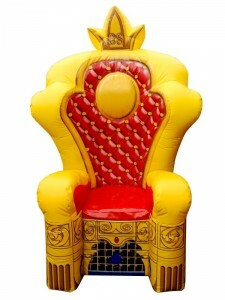 Details: 4′ x 4′ x 8′ chair holds up to 300 pounds. 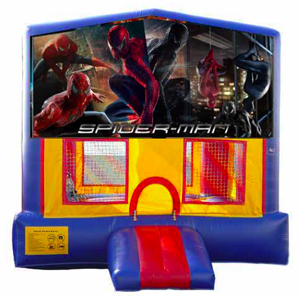 Perfect for fun photo-ops, birthdays and all celebrations. 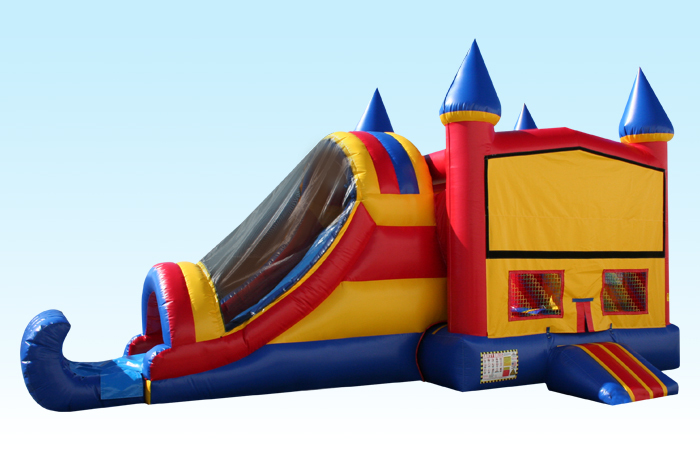 We offer a variety of NJ bounce house rentals and fun Inflatables perfect for any event from birthday parties, barbecues, school events and even wedding or engagement parties! 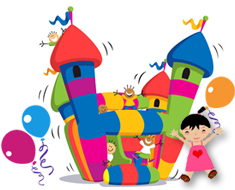 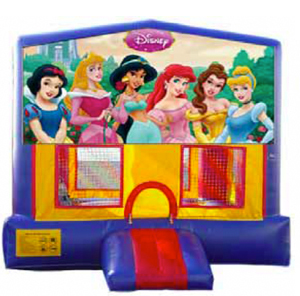 A NJ bounce house rental is always a perfect party planning choice!